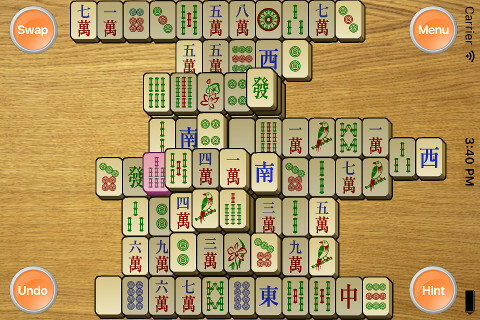 Mahjong is a tile matching game for one player. The goal of the game is to remove all tiles from the board by pairs. - Gorgeous graphics, and rich sound effects. 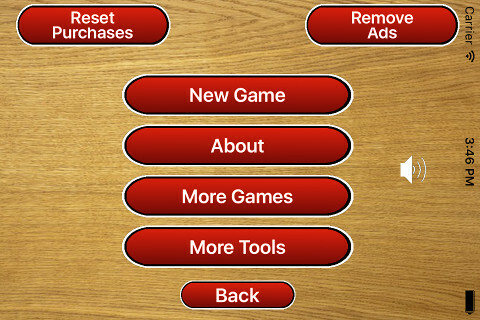 - Hint, undo and shuffle board options. - Easy to understand user interface with big buttons. Select two tiles with the same picture and they will be removed. Only tiles which are non-covered may be removed. Tiles which may not be selected are gray. 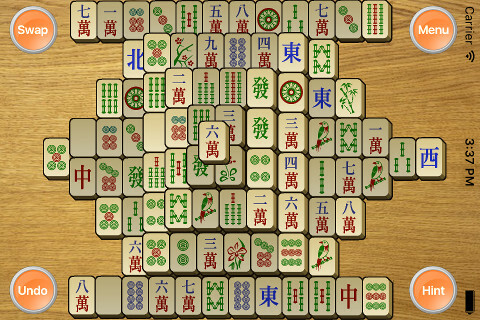 Download this Mahjong game today!